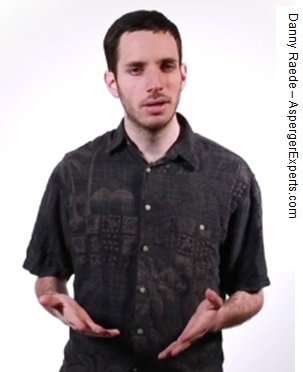 People with high functioning Asperger’s syndrome may have well developed rational skills. This could be valuable to help cope with the challenges of life. It may be that they could benefit from talking through the way they perceive some things. This is where Cognitive Behavioural Therapy might come in. It could take time to establish the credibility of this approach in your own mind. It may also take a while to find a therapist that can connect effectively. Lindum Counselling and Lindum Listening Ears, based in Lincoln, offer a free counselling service for children and adults. See details. Alternatively, the Counseling Directory can put you in touch will qualified counsellors in the Grantham area, or elsewhere, with expertise in Autism. What Does Autism Spectrum Disorder Look Like in Adults? Click icon for a readable article. Meet Keran Bunker, who has always struggled to keep jobs or a place to live and did not find out he had autism with ADHD until he was-33. Click play button for his video. 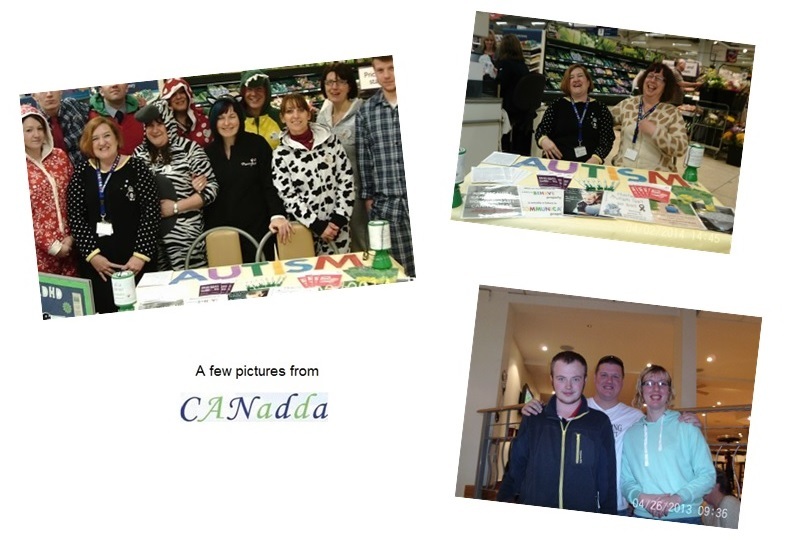 CANadda is a Lincoln based support group for adults on the Autism Spectrum and associated conditions. Hover over icons / pictures to identify links. Publicity Discussion – log in to view. Programme to help overcome barriers to employment, issues relating to health, housing, homelessness, debt, parenting etc. Project supporting individuals and families with essential items such as food, clothing, and cooking equipment. The National Autistic Society website has several pages aimed at adults with autism or Asperger’s syndrome, including one on social skills. Click on the icon to see. If you cannot find what you want on their website you can ask them questions for free. For more information click on: Help & advice . Click 0800 & 0808 numbers to see when the helpline is free. They also have another set of pages for adults called Getting older. 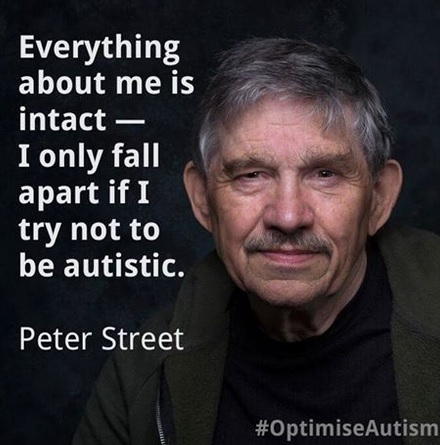 Aspergers Central says it, Is a Facebook community focused on providing great information to our members & a platform where everyone can talk and help one another. This is a website dedicated to people with Asperger’s. Contributors tackle many topics. Look for the Popular Posts as well as other links down the right hand side. There is also a search box. Below are some of the more substantial ones. Is Asperger’s related to not getting out? See also Not getting out. A poem The galloping cat illustrates the problem of conflicting points of view. See School age for more practical information. You do not have to look far to see that relationship issues are of concern to all kinds of people. However, below are a few links offering handy insights into relationships for people with Asperger’s. Radio programme – may well still be available to hear on-line: Why do so many women think their men have Asperger’s syndrome? The National Autistic Society offers a step by step guide to adult diagnosis. Click icon to see it. They recommend taking details of local services to your–GP. They have details of 2 options in Lincolnshire. Kirkland Psychology in Lincoln takes GP referrals, though they mention a cost. Spectrum Psychology in Lincoln takes private clients only. The National Institute for Health and Clinical Excellence (NICE) launched their guidelines cover recognising, referring and diagnosing autism in adults in June 2012. NICE–also produce pathways in the form of diagrams. Click boxes to see accompanying notes. The diagram link shows the kind of thing you might mention to your GP when asking for a referral. Age limits for paediatric services seem to vary from hospital to hospital from 12 – 15 according to this report. their blog for a list of more in-depth articles. The government started developing an autism strategy in 2009 following on from the Autism Act 2009. 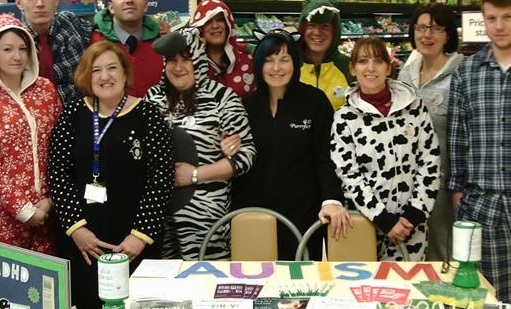 The aim was to ensure that adults with autism get the help they need, such as help getting a job or help at home. The first Autism Strategy was published in 2010 with the title Fulfilling and Rewarding Lives. Then the government asked for feedback in 2013. The second strategy was published in 2014 with the title Think Autism. Lincolnshire County Council have published some documents outlining their plans for following the strategy locally. See web page and The Strategy 2015 2018.